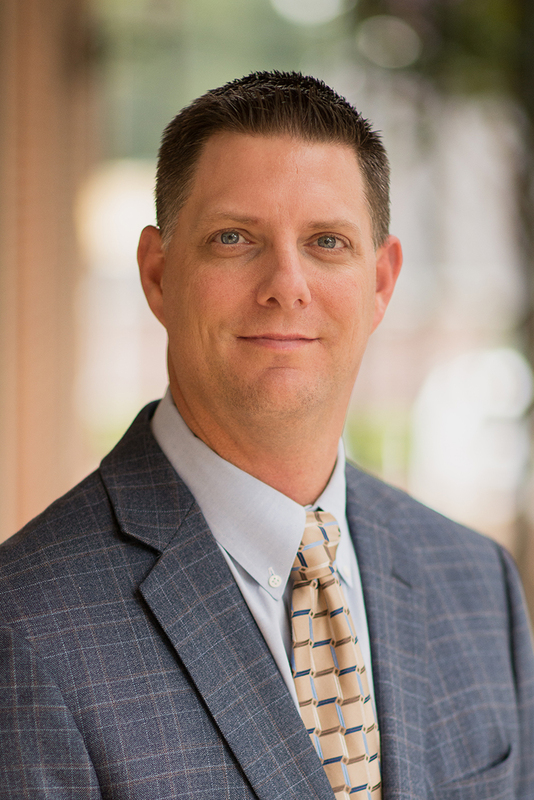 Shawn graduated from the University of Texas at Dallas with a Bachelor of Science in Accounting degree in 2004 and became a licensed certified public accountant in 2009. Prior to joining Henry and Peters, Shawn spent 7 years at a large regional firm in Plano and 2 years at smaller firm in Richardson. In September 2012, Shawn moved to East Texas and joined Henry and Peters. His primary disciplines include: Small business (Partnership, S-corporation), individual, state and trust compliance and planning as well as audit representation in income audits. He works with closely-held entities and their respective owners to provide overall tax consulting to meet their business needs. Shawn also specializes in taxation of the banking and oil and gas industries as well as with high-net individual. Before his accounting career, Shawn played professional baseball at the minor league level for 8 years. His past sports career has proven useful with his various past and present professional athlete clientele. He is a member of the American Institute of Certified Public Accountants and sits on the board of the Whitehouse ISD Education Foundation. Shawn and his wife, Tracy, have 2 children, Savannah and Nolan. Shawn usually spends his free time coaching various baseball/softball teams.